Black & White picha. I ♥ Elvis!. 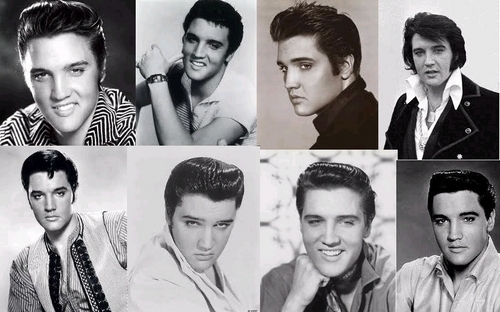 Wallpaper and background images in the Elvis Presley club tagged: elvis presley elvis king. This Elvis Presley fan art might contain mavazi blues, mavazi wazungu, picha, headshot, and closeup.